With Oddy Uniwraps your safety comes first ! 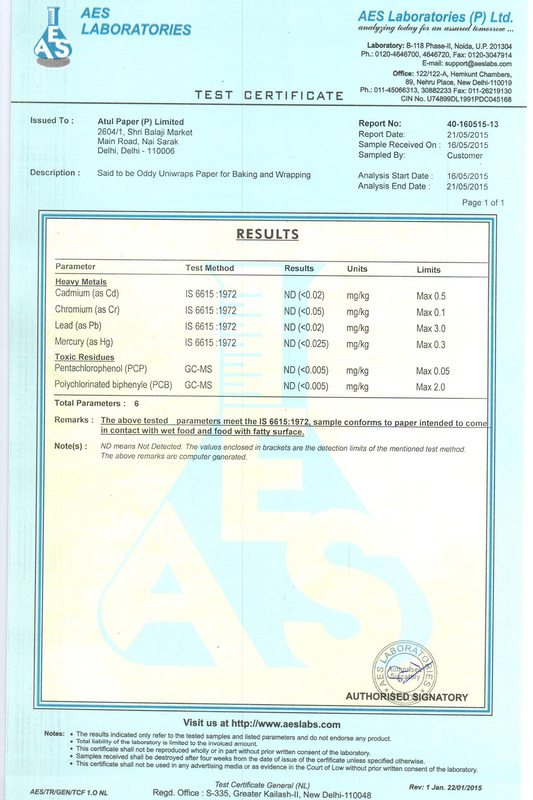 We believe in highest levels of Food Safety and Hygiene which is re-affirmed by the certifications that we have received for our impeccable quality and manufacturing practices. 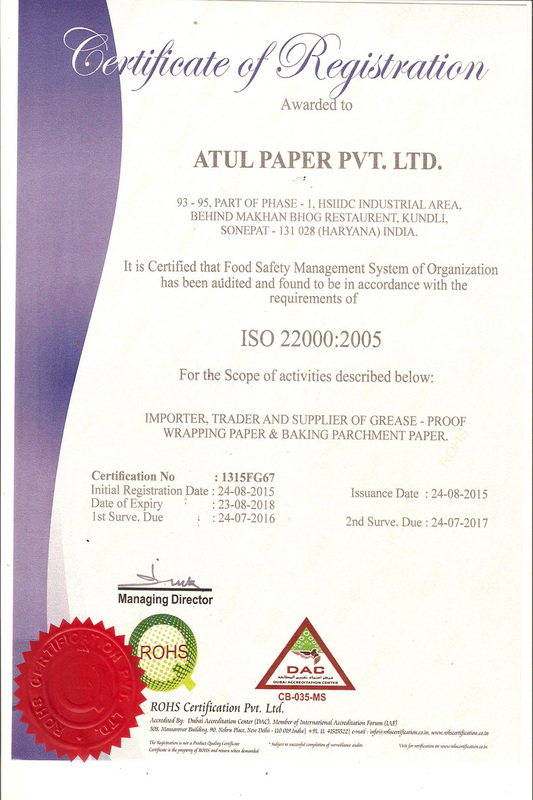 Our factory is ISO 22000:2005 Certified which ensures highest levels of Food Safety & hygiene. No harmful chemicals. No heavy metals. No Aluminium. No Plastics . 100 % organic cellulose.